Carrying a Beretta Vertec is for a person who wants a tactically adept handgun that’s also proven by a strong service record. In other words, when a defensive situation emerges, you know you can rely on it. 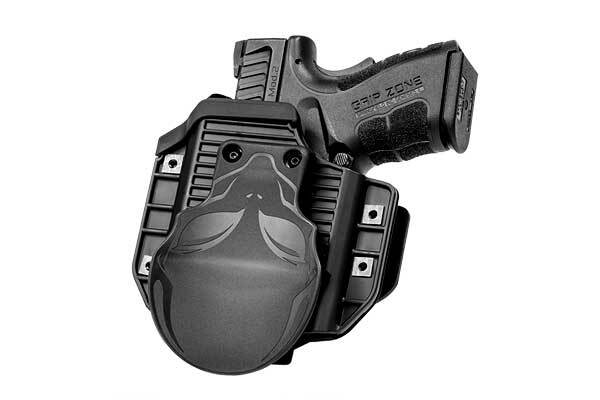 You can rely on an Alien Gear Beretta Vertec holster. The available Beretta Vertec gun holster choices from Alien Gear are inside the waistband and outside the waistband holsters. Both are equally suited to open and concealed carry. If you are looking for a Beretta Vertec IWB hoslter, view our Cloak Tuck line. 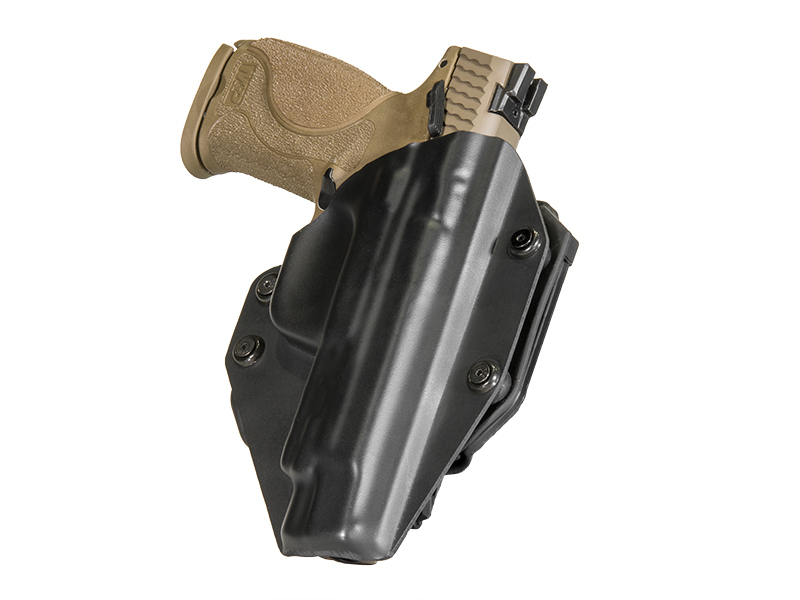 The Cloak Tuck is a classic, no-frills Beretta Vertec inside the waistband holster with all the features one would expect in an Alien Gear holster. The 3.0 features our steel spring core, neoprene backing and Alien Skin fabric upfront. The neoprene pad keeps moisture away, the core provides rigidity but flexibility, and our Alien Skin fabric guards your sidearm from abrasion and from slippage. The Beretta Vertec OWB holster threads over a belt and is a fantastic way to open carry on the hip. 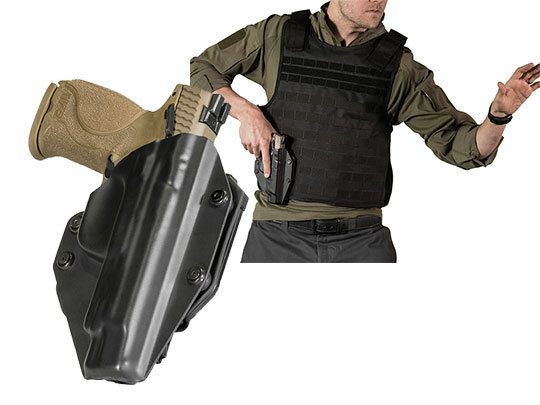 Due to its compact size the vertec holster can easily conceal with a jacket, loose sweater or untucked longtail shirt. Either type of Beretta Vertec concealed carry holsters we make features our high-quality, durable shell covers. 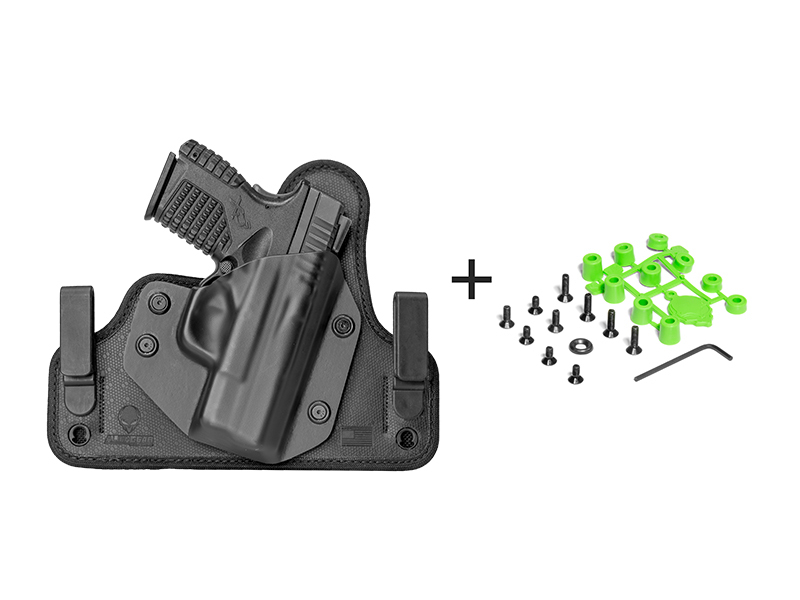 In both OWB and IWB applications, the holster shells can be adjusted tighter or looser, depending on the grip you want on your firearm. Belt straps are cant-adjustable, so you can find the grip angle that you want. Our holsters, proudly made in the great American Pacific Northwest, are backed by our Iron Clad guarantee. 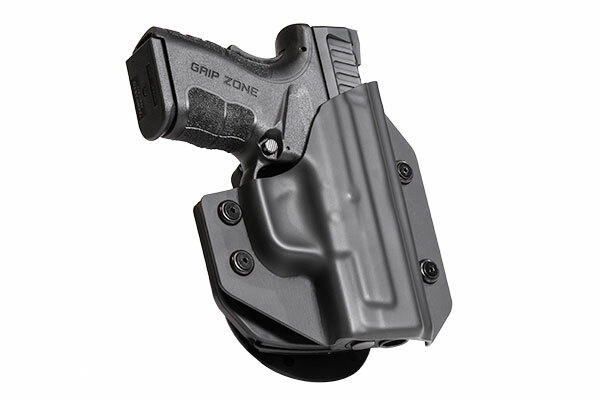 Since our shell covers can be switched from one holster to another, why buy just one? The idea that you have to choose a single model is just alien to us.